VIP Plug launched in 2018 and is a Online Retail Business designed to help people make money from home. In the past our refund policy was misused and exploited by members who created false reasons for refunds but continued to use the Company. Because of this we have now implemented a very strict NO REFUND policy. By giving you access to the members areas so that you can get started, you are now a lifetime PEFC member and have been given full access to Wholesale accounts, as well as member-to-member support. If you are not sure if you want to join or, if for any reason you are not comfortable due to this policy, we suggest that you wait until you are sure because we have a very strict NO REFUND policy. Every effort has been made to accurately represent this program and it’s potential. This is not a “get-rich-quick” opportunity, but it is a legitimate way to create an extra income from your home. All the information on this website is published in good faith and for general information purpose only. VIP Plug does not make any warranties about the completeness, reliability and accuracy of this information. Any action you take upon the information you find on this website (VIP Plug), is strictly at your own risk. 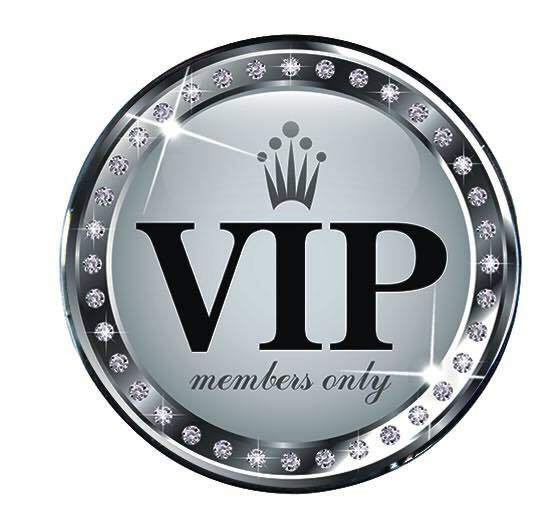 VIP Plug will not be liable for any losses and/or damages in connection with the use of our website. Please be also aware that when you leave our website, other sites may have different privacy policies and terms which are beyond our control. Please be sure to check the Privacy Policies of these sites as well as their "Terms of Service" before engaging in any business or uploading any information.